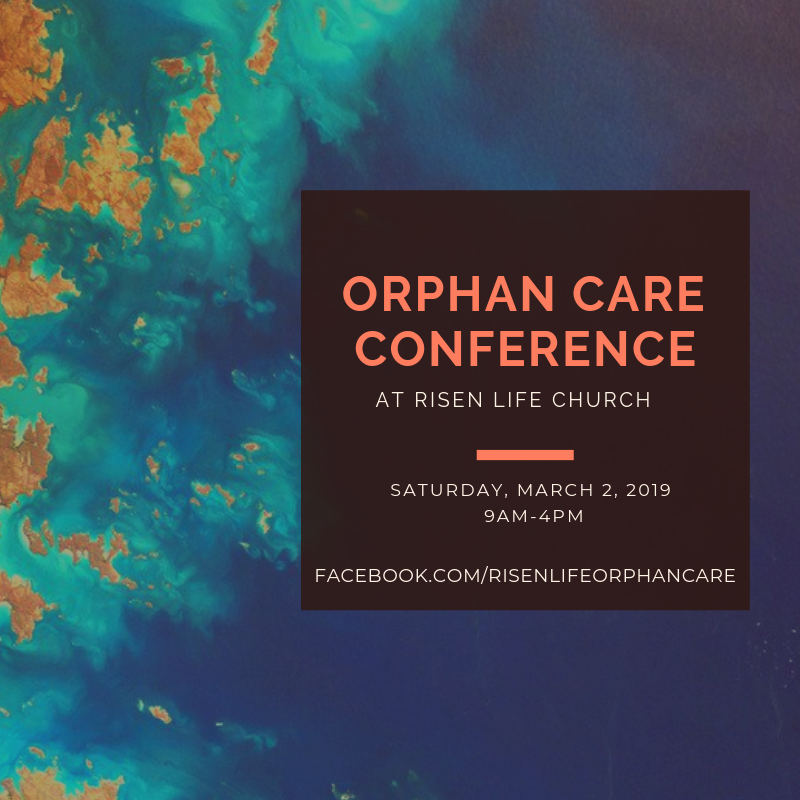 Please join us for the second annual Risen Life Church Orphan Care Conference! 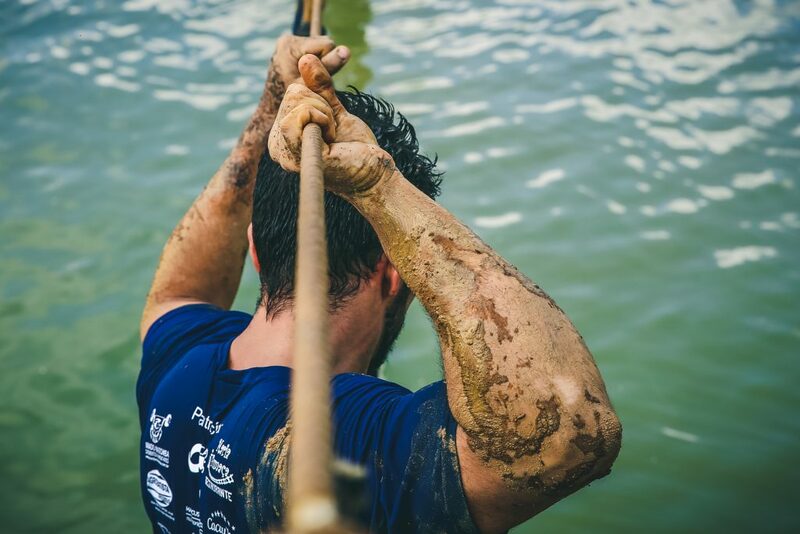 There are an overwhelming number of orphans in our city and in our world, but God has provided for us a number of opportunities to express his love for orphans, whether through adoption or some other form of relationship. Join us for a Saturday conference as we discuss God’s heart and explore some of the opportunities to show God’s love for orphans, which are available to you regardless of your age or life-stage.